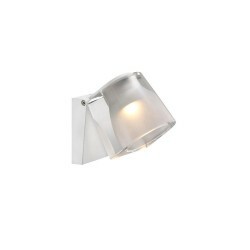 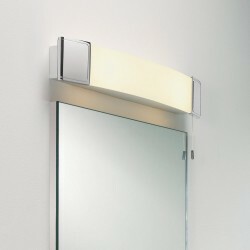 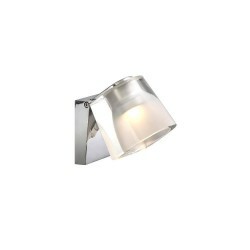 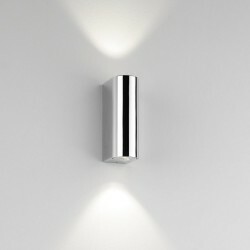 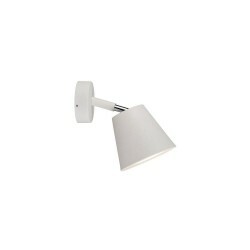 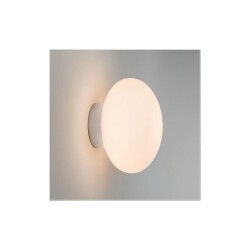 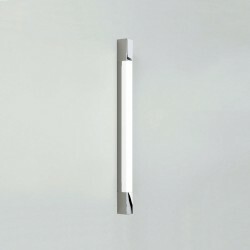 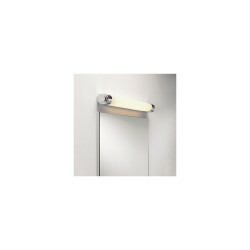 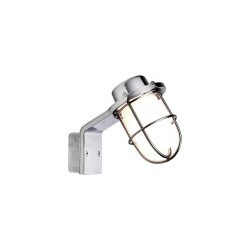 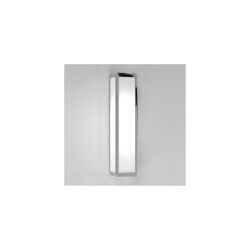 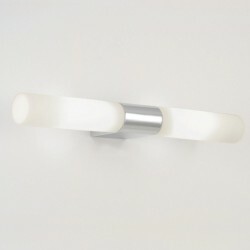 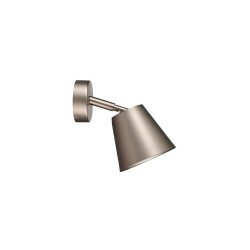 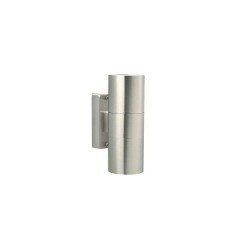 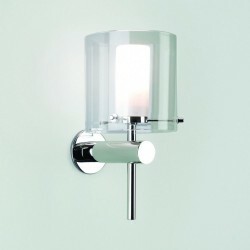 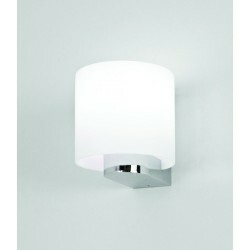 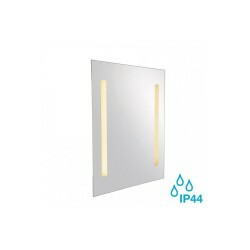 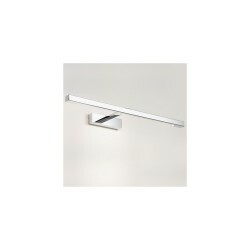 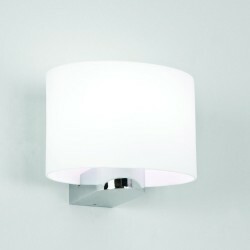 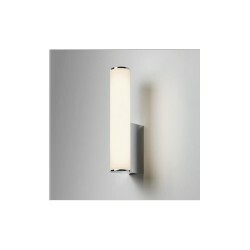 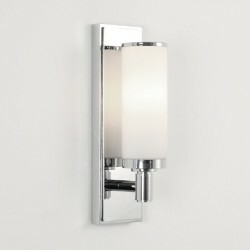 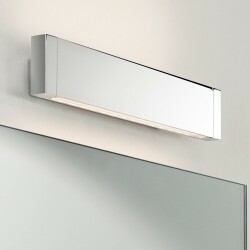 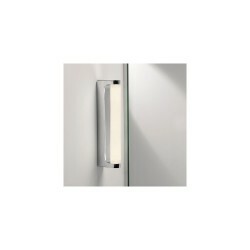 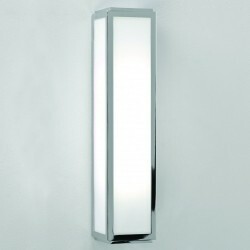 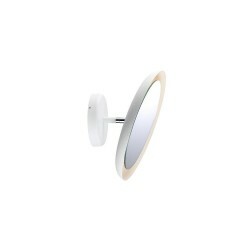 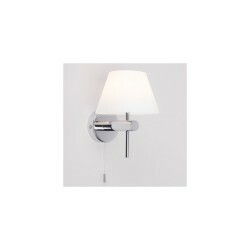 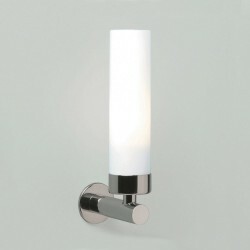 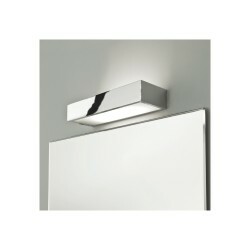 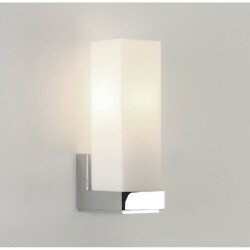 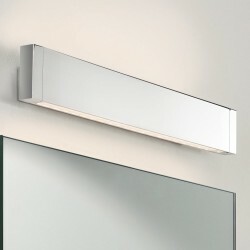 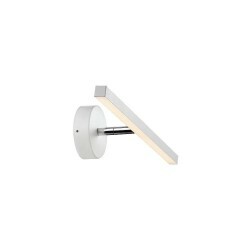 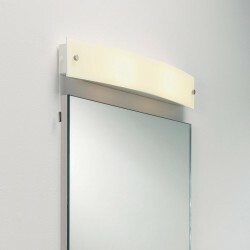 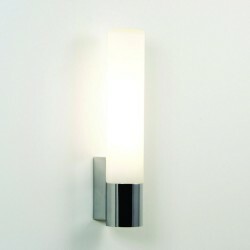 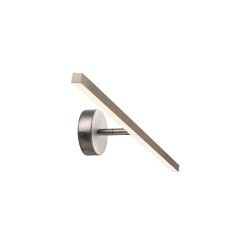 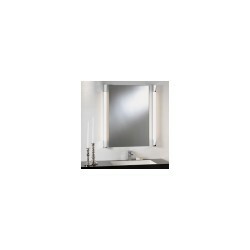 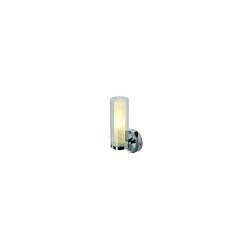 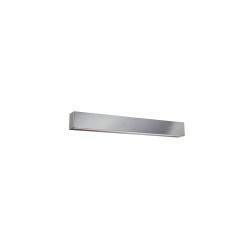 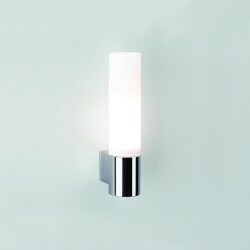 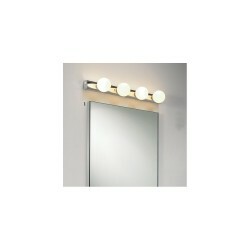 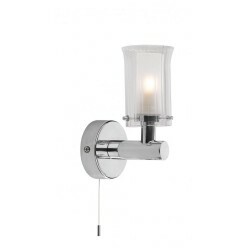 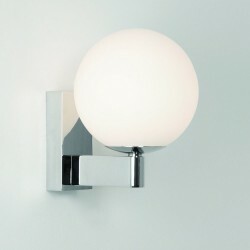 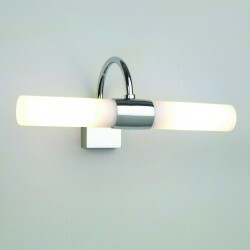 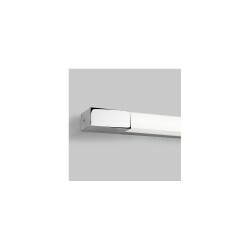 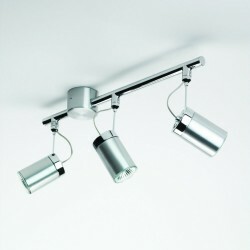 Astro Lighting 1285004 Tokai Polished Chrome Bathroom Spotlight at Love4Lighting. 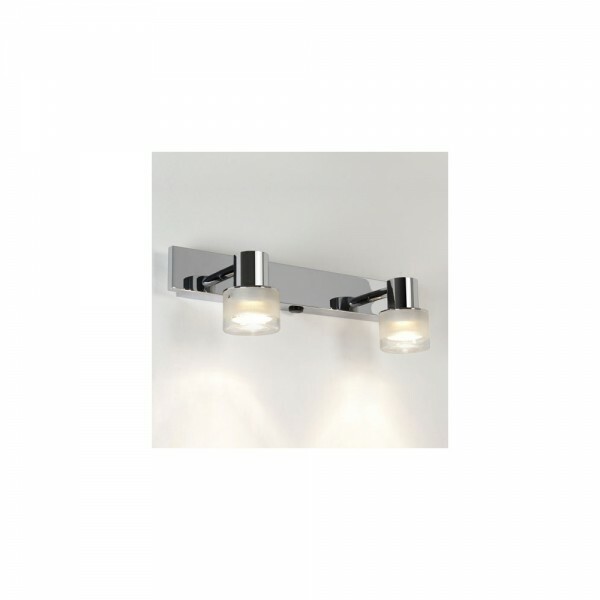 The Astro Lighting 1285004 Tokai Polished Chrome Bathroom Spotlight creates a 'cabaret' style piece of lighting in bathrooms. 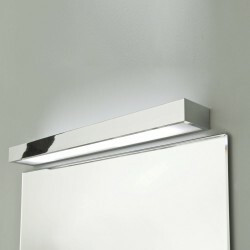 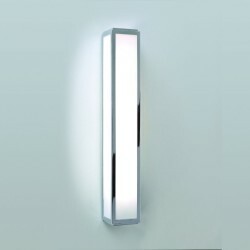 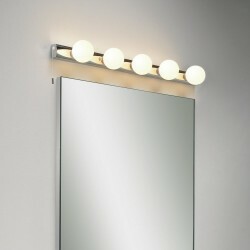 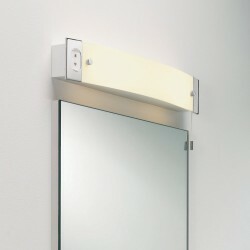 Commonly fitted above mirrors, the Tokai light features two spotlights that shine directly downwards. 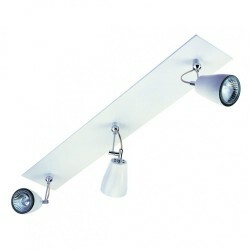 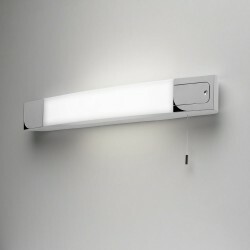 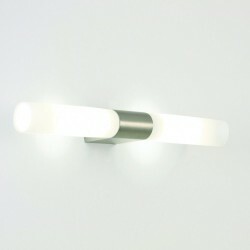 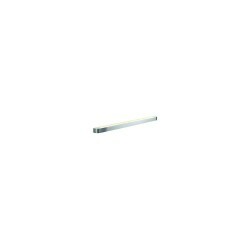 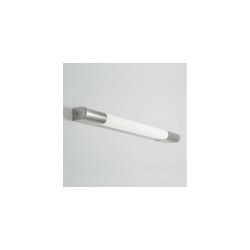 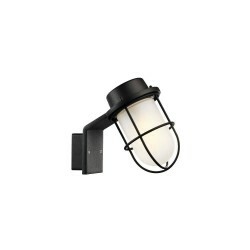 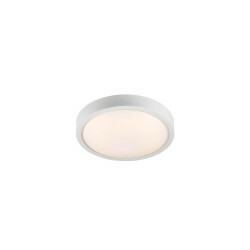 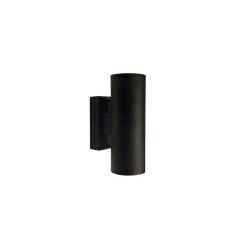 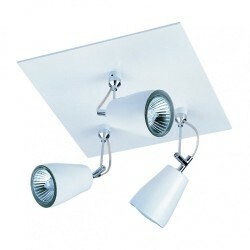 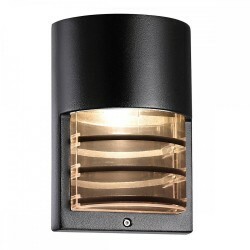 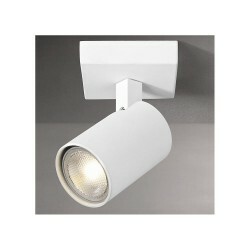 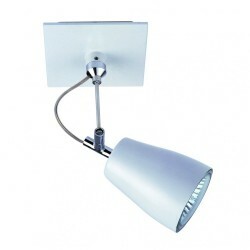 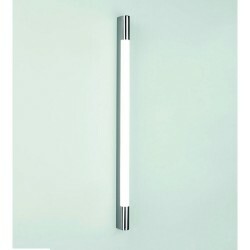 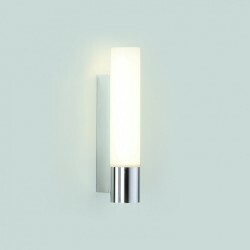 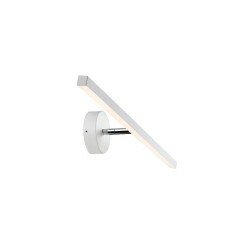 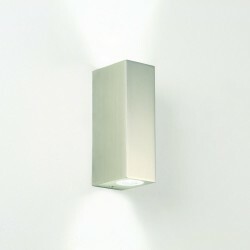 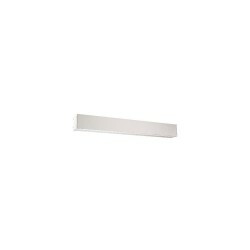 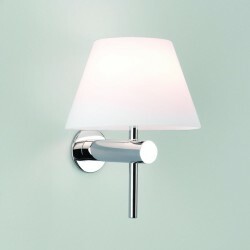 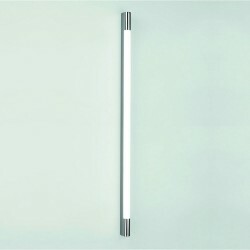 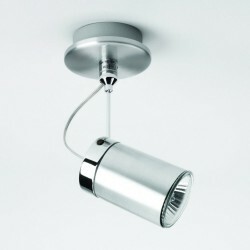 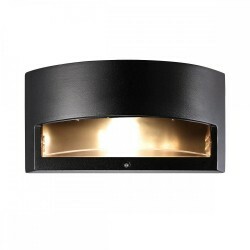 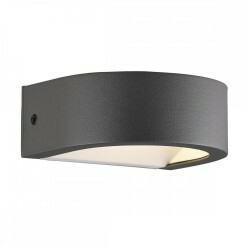 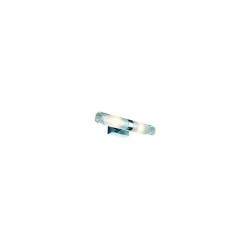 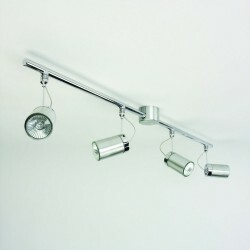 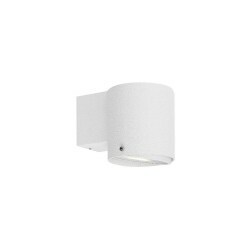 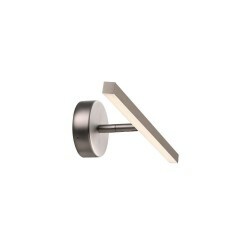 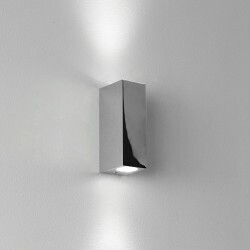 The light has a hardwearing polished chrome finish.